A varietal native to Sicily, the Grillo is the most famous white varietal on the island and was historically used for production of Marsala. Acate, in the province of Ragusa. This variety prefers typically sandy terrain that is sloped and gets a lot of sunlight. The type of farming is “Espalier”, used with an average density of planting where there are 4500 plants per 2.5 Acres. 100% Grillo. It is an average – to late varietal with maturity reached about the second week in September. The collection of the grapes, pressing, destemming is totally covered in the air (a method of vinification called “reduction”), the natural settling and fermentation take place at a controlled temperature of 18 degrees for 10 days. Maturation on the lees takes for 5 months in steel tanks. Bouquet: An aroma distinctly tropical with notes of mango and papaya, that blends with inklings of jasmine and white flowers. Flavor: Balanced and harmonious with a delicate acidity. 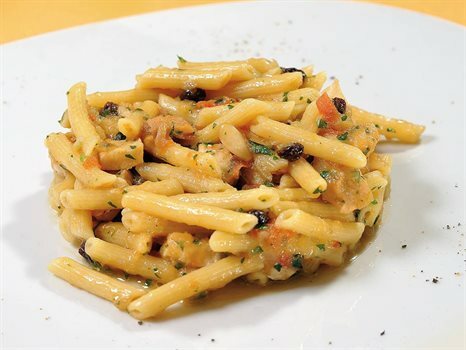 Goes well with seafood, first course pasta dishes with vegetables, white meats and baked fish. 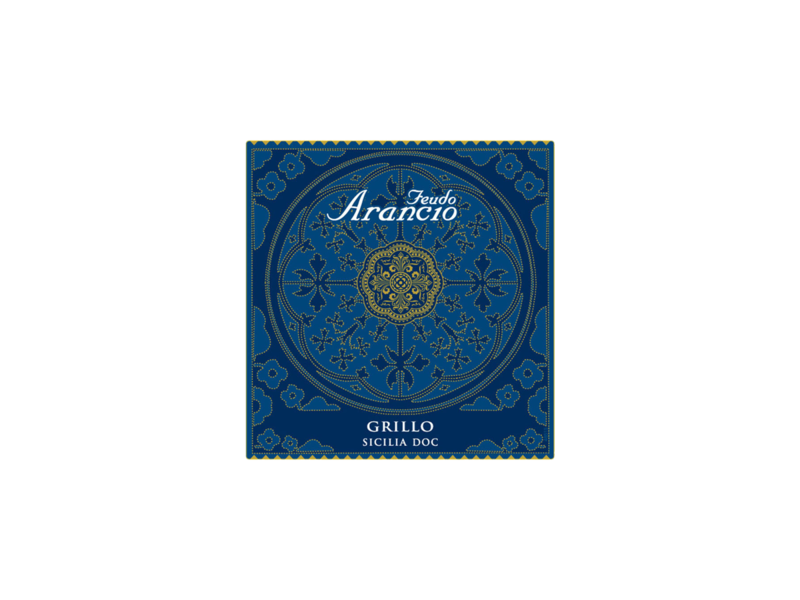 The richness and the aromatic fragrance of the Grillo makes it the ideal wine to pair with a dish such as a veal carpaccio with celery and strawberries.